Relax Renew offers Seminars, Classes, and Personal Training to enhance your total well-being. 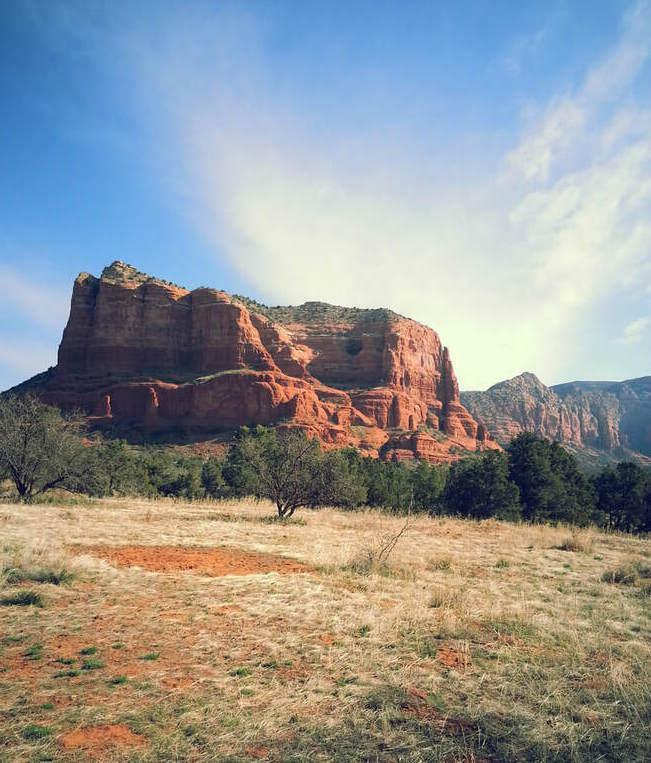 Drawing on the resources of ancient cultures, holistic practices, and modern science, our programs give you new insights, skills and techniques for personal transformation. Seminars and Private Sessions are available based on over 40 years experience. Each session is unique. As a result participants are equipped with strategies, techniques and insights to powerfully transform their lives. ​ The 8 part series, "Using your MindBody Connection" has been very successful at Chilton Medical Center. Gary McCabe is the Holistic Programs Director at New Pathway Counseling Center and consultant for Soarfit-Functional Integrated Training(tm). His weekly class is also part of the Wellness Program at Keller Williams Team Realty Clifton. 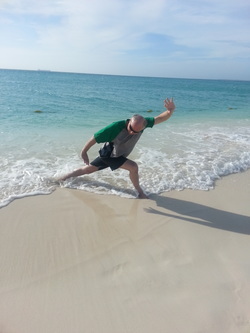 He provides Qigong and Tai Chi Classes at their yearly leadership events in tropical paradises. For information about Seminars or Private sessions, click on the "More" tab above. Rainbow Thunderbolt: Catalytic Keys under the "more" tab above. Then scroll down to my blog. Had a wonderful week teaching on the beach in Costa Rica with the fantastic Keller Williams Clifton Team. Taijiquan is an excellent mind body exercise which integrates internal kung fu, meditative awareness, Taoist philosophy, and the physics of effortless movement. Lowers blood pressure, strengthens the immune system, improves balance, reduces stress and tension, creates mind body harmony, increases awareness, circulation and the grey matter in your brain! limited private sessions in Chen style Taijiquan, with Mr. Fan Tam, are now available. Mr. Tam is within the Chen Taijiquan lineage. One of his students won a gold medal for his Chen Taijiquan. Saturday, April 27th is World Tai Chi and Qigong Day. Millions around the world will practice 10am local time. Let's meet at Brookdale Park, Bloomfield/Montclair @ 10am. No fee. Email or call to let me know if you are coming and where to meet. Thank you. 321 Change Bridge Road, Pine Brook. Tuesdays - 11am-12noon- Qigong, mindfullness in motion. $5 for everyone. 11am-12noon- Taijiquan,, Mixed level, beginners welcome, $5. Saturdays ** - Private Sessions at New Pathway in Pine Brook. ​ 321 Change Bridge Rd., Pine Brook. ​ ** other times during the week may be available. I’m new to QiGong but am really enjoying my classes each week with Gary at the LF rec center. He is extremely knowledgeable and a fantastic teacher. I am learning so much about working with my meridians to increase Qi. Thanks Gary! D. T.
It’s hard to put into words what Gary does. Every moment in his classes and in private session with him is enriching. He has introduced me to a whole new world including internal martial arts and meditation for health. My performance, posture and mindfulness have improved significantly because of him, and he is keenly aware of my strengths and weaknesses. He is unique in that his instruction continues beyond the classroom as he always shares additional resources to enhance my life goals. Gary McCabe is one of a kind, and I am lucky to have found him. A. D.
I have had the good fortune of learning Qi Gong and studying the Mind/Body Connection with Gary Mc Cabe for several years. Gary has extensive knowledge in these fields which he continually expands and freely shares with his students. He is an intelligent, good natured, and caring person and a fun teacher. I highly recommend his classes and workshops because without fail you will leave the class better off than when you arrived. P.O. After experiencing a painful pelvic fracture this summer, I returned to Qigong in the fall. Although the stretches recommended by my Physical Therapist brought great comfort and healing, my recovery accelerated significantly after returning to class. My doctor noticed the improvement and is very pleased that Qigong is part of my weekly routine. My back and I thank you, Gary! G.R. I find that Gary's classes and website are truly enlightening. I have thoroughly enjoyed them. He happily shares relevant knowledge and experiences. I have learned a great deal, yet there is so much still to learn. Thank You Gary!!! N.S. I have been going to Gary's Qigong classes for about five months now. The first improvement was noticed by my husband before I even realized it, we were hiking in the woods and I was easily keeping up with him. It was more effortless and I was less winded My legs have always been a little weak due to not-so-great knees, so this was a nice surprise. Since this was the only thing different I was doing, I could only attribute it to this class. I like that we can get stronger from Qigong without stressing joints (knees) of the body, which is good since I am 59 years old. I feel working with the energy influences everything positively in us and around us in everyday living. Gary is a wealth of knowledge. I plan on continuing. L. D.
Gary McCabe’s classes have opened up a world of mind body healing for me that has been life changing. I enjoy his classes for their physical health benefits, (I have cancer), but they also deepen my awareness on a spiritual level. In Gary’s open, relaxed manner, he weaves an endless amount of information into his classes which make our exercises that much more meaningful. I leave class relaxed, open, and with a feeling of well-being. Gary’s easy to use, highly informative website includes careful explanations, a blog, visuals, and links to recommended books, videos, and websites. R. W.
Gary is not just a great teacher of Qigong; he is a Master teacher, which means that other Qigong teachers come to learn from him. ​ *the acupressure point depicted (LI 4) is contraindicated for pregnant women. http://www.dovetaillearning.org -developing emotional resilience for kids (and parents)! ​ Made in the USA. Qigong is the art of building and balancing your energy and Awareness. Qi or "chi" means energy and "gong" refers to any skill developed through dedicated practice. Typically, the movements are simple to learn and great for stress reduction without being strenuous. There are thousands of different forms of Qigong. Tai Chi Chuan or Taijiquan, is a martial art which has elements of qigong, Taoist philosophy, meditation and body/mind/spirit integration fused within it. It is a series of steps which look like a slow motion kungfu form when performed together. It takes some time and patience to learn but millions around the world know the journey is worthwhile. Many practice daily as a ritual of peace, well being and self discovery. I teach the Yang 24 short form and the Yang 85 long form. The major emphasis is on relaxation, proper alignment, flow, rootedness and meditative awareness. For those interested, the martial "soft power" and other dynamics may be taught. I have been teaching Tai Chi since the early 1980's after my teacher, Vincent Sobers (close student of CK Chu), told me it was my next step in learning. Yiquan is based on Standing meditation postures which quickly build your core energy and can open the door to Zen like Awareness. It is a comprehensive health building, spiritual development and martial art system.